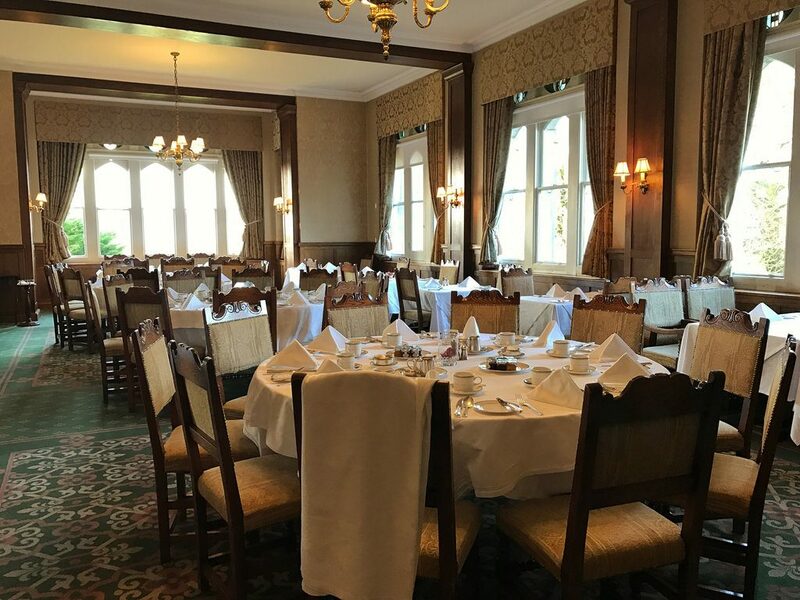 With panoramic views of the golf course, the restaurant and bar are a great place to dine with friends or family, or watch the big game after your round. Be sure to relax with us on your next visit to the golf course. Breakfast and lunch are available on a daily basis. We also offer on-site banquet facilities and tournament catering.